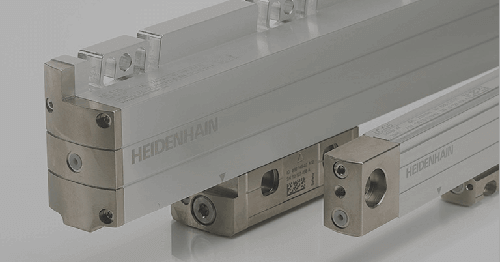 HEIDENHAIN proudly offers its miniature incremental exposed linear encoders, the LIF 400 Series, designed especially for linear motor applications. 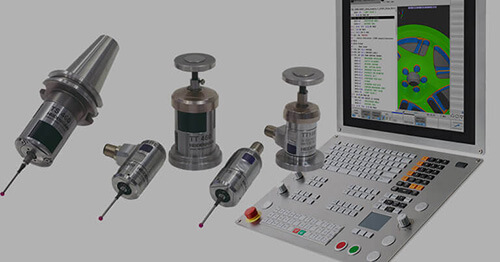 With its postage-stamp size scanning unit and very high accuracy, these encoders are of special interest to stage manufacturers or anyone using linear motors in their machine design. 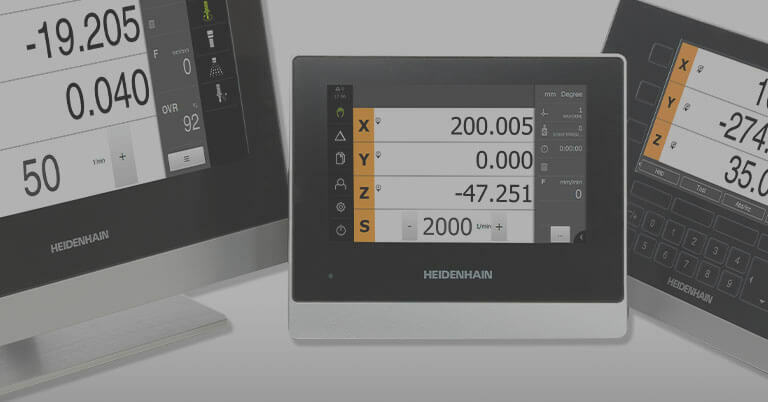 With travel up to 1 meter, the LIF 400s maintain a scale accuracy grade of ±3 um. 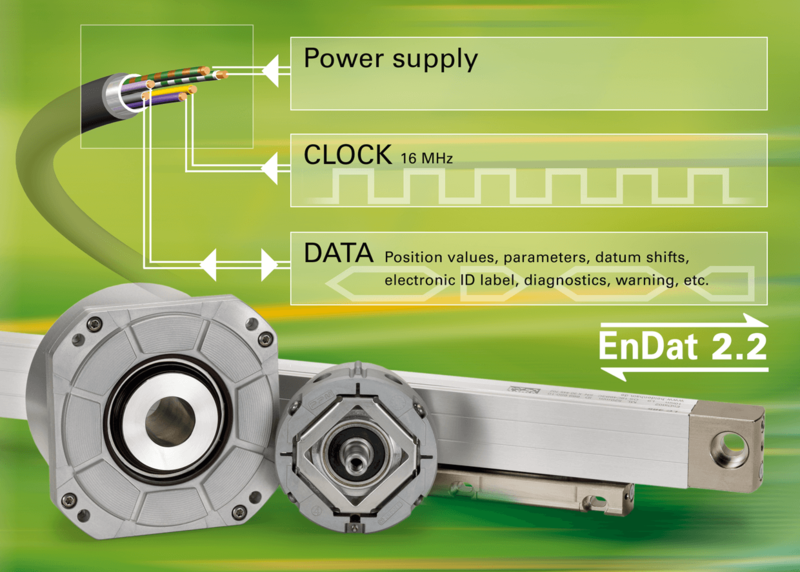 Stage manufacturers will find that these encoders meet the needs for both coarse and fine measurement applications (4 microns down to 10 nanometers of resolution) and are perfect for installations with limited space as well as those with large mounting tolerance requirements. 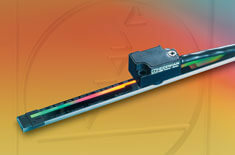 The LIF 400 Series offers a revolutionary type of grating called SUPRADUR. This grating style offers an unusually high tolerance to contamination such as oil, dust, and fingerprints due to the precisely measured layers of glass and reflective material that prevents contaminants from interfering with the light-based, non-contact scanning principle. 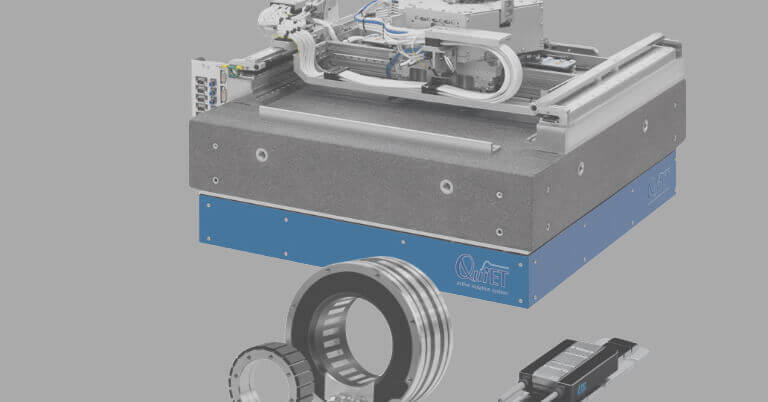 Other features include optical limit switches that allow the user to place limits anywhere directly on the scale, thus also enabling the scale to be mounted closer to a motor than scales with magnetic switches. 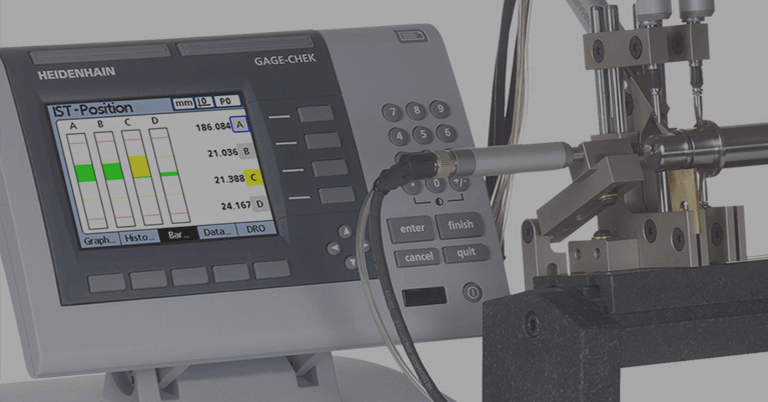 Additionally, the scale has a separate homing track with an integrated reference mark allowing the encoder to differentiate which side of the reference mark the scanning unit is located upon power up. 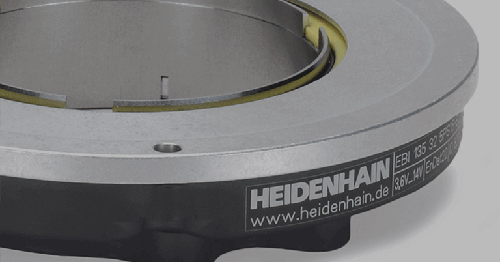 Versions for vacuum applications are available with the encoder’s electronics able to be located either inside or outside the vacuum chamber. Finally, the scale and reader head reticle material can be made of ZERODUR, which helps improve accuracy by eliminating thermal growth.